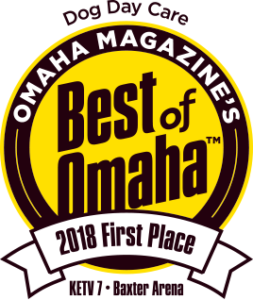 We were voted Best Dog Day Care through the Best of Omaha for the sixth year in row. 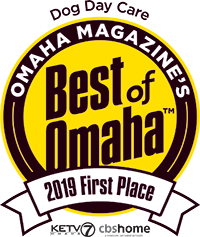 We are also winners of the Sarpy County People’s Choice Award. 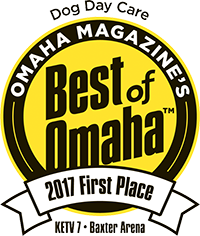 We were featured on KETV Channel 7! 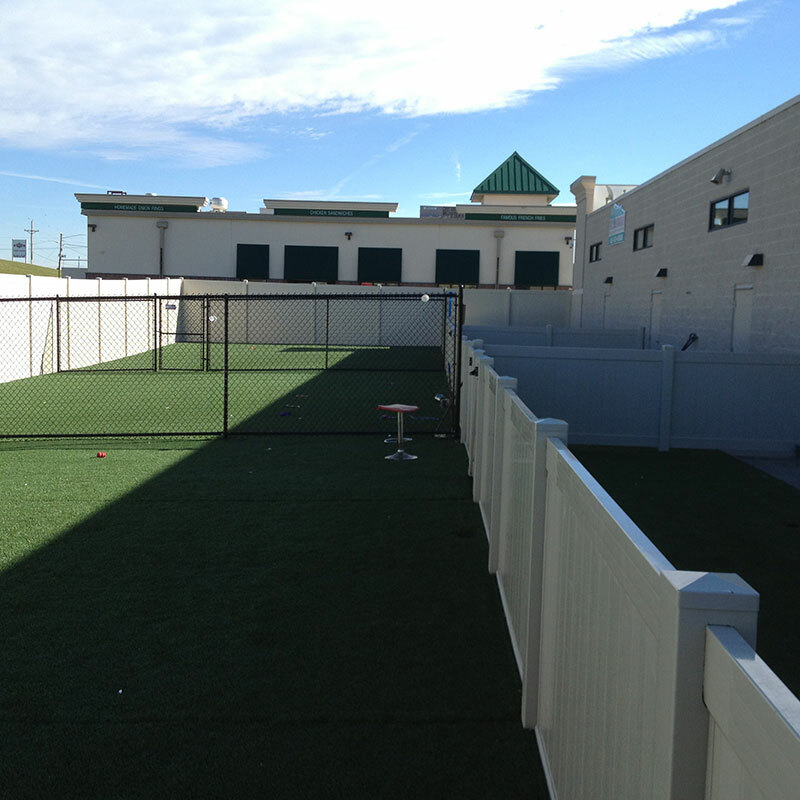 The Paw Spa Pet Resort offers safe and fun daycare for our guests. In our outside play yard, our guests will enjoy 6000 sq ft of playground bliss. Staff is always on hand and dogs are grouped to together by size, breed, and similar temperaments. Inside, our immaculate 12,000 sq ft facility offers two more play areas; a year round swimming pool available for our swimmers, and a second play area to remain clean for our guests. 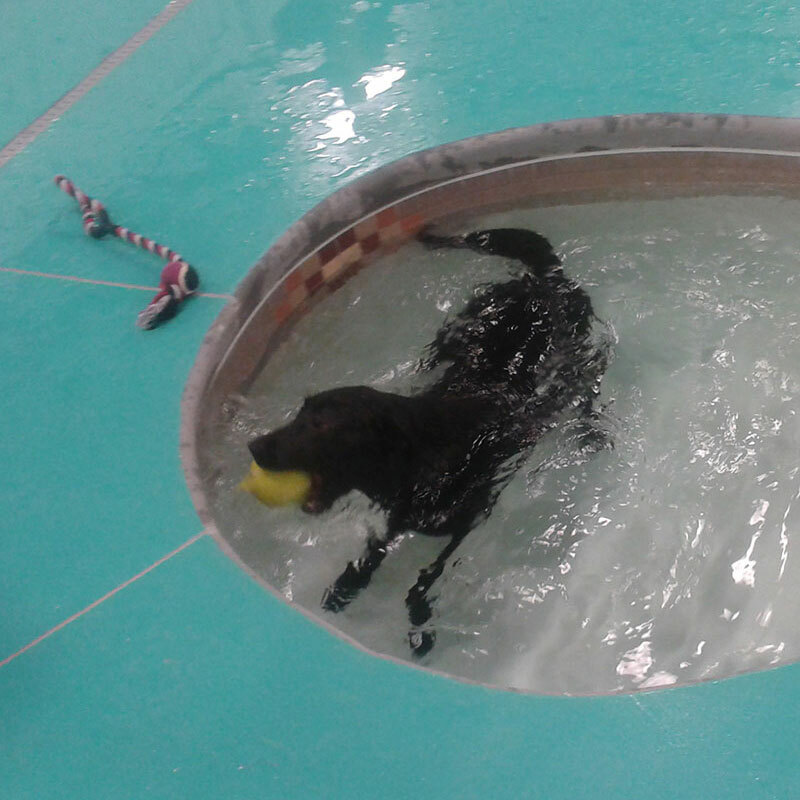 You can be sure your dog is in the best hands and having the time of their life. 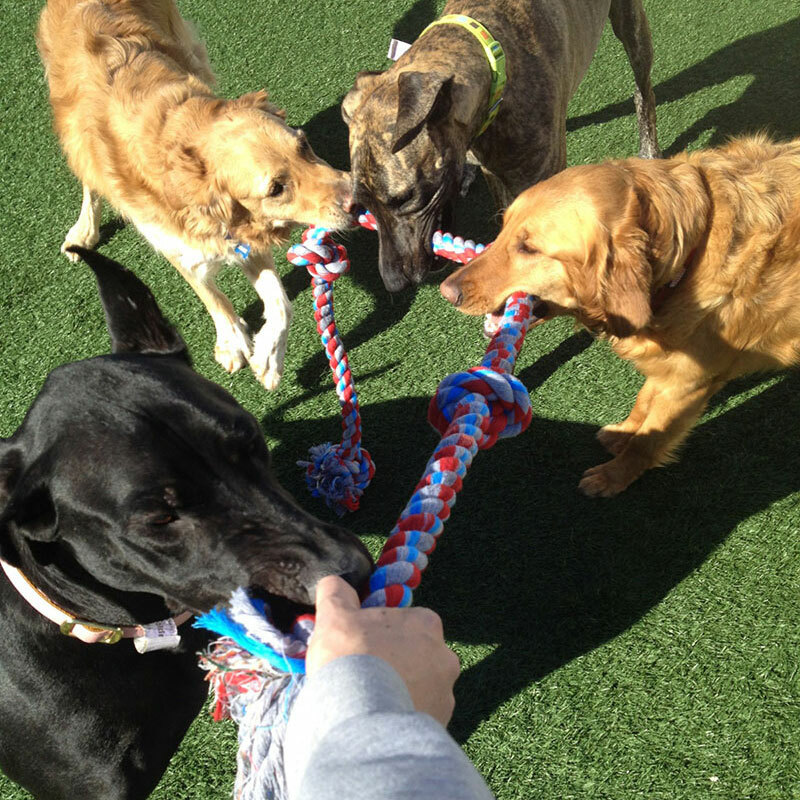 All dog day care packages include unlimited, fully supervised play area use and pool privileges. We aim to have them tired and ready for rest by the time they come home to you. Use our petcams to watch your pet play and be at ease that they are taken care of and as happy as they can be. They are sure to beg you to bring them back again and again. Pricing is simple and all inclusive which means playtimes, treats, kuranda beds, relief breaks, feeding and medication giving is all included with no additional charges (other than sales tax).